we pride ourselves on using only the freshest and top quality ingredients....you will taste the difference! from 10 to a 1000...we cater to all your culinary needs! Michael has since headed kitchens in NYC, Miami, and owned and operated establishments in Los Angeles, Tampa Bay and now in Virginia with the Bedford Social Club & Azul. 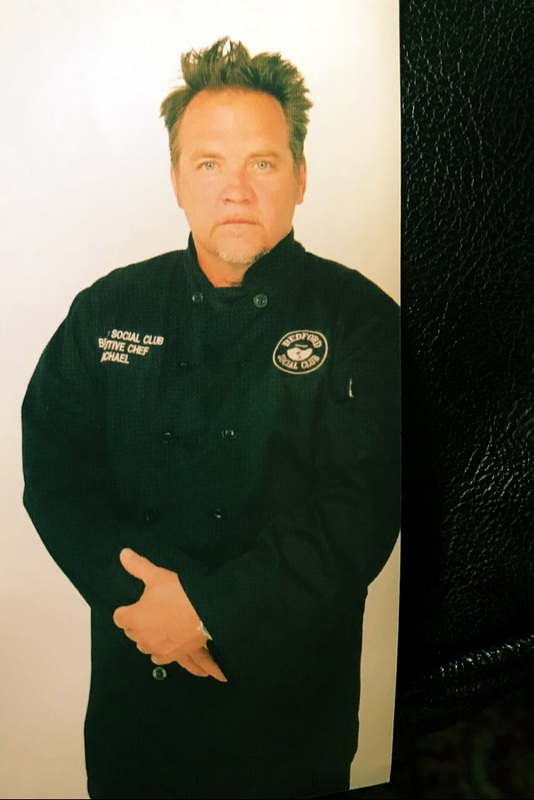 One of a dozen in the United States of Sterling Silver certified chefs, Michael brings experience & creativity to the table on a nightly basis.